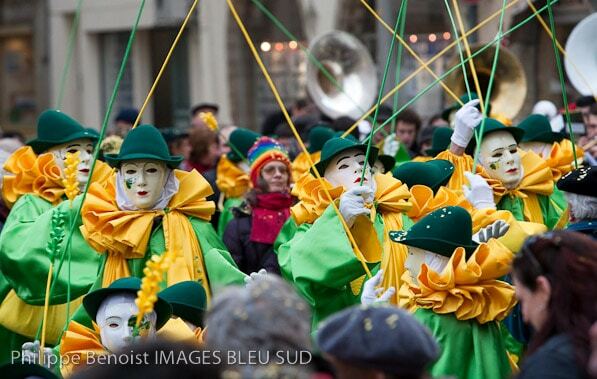 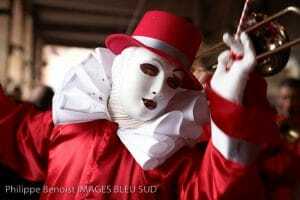 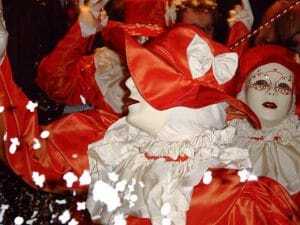 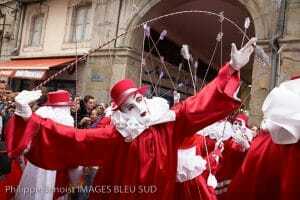 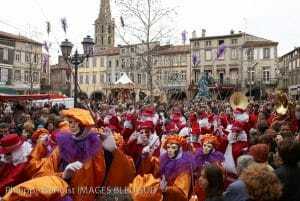 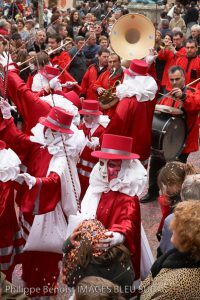 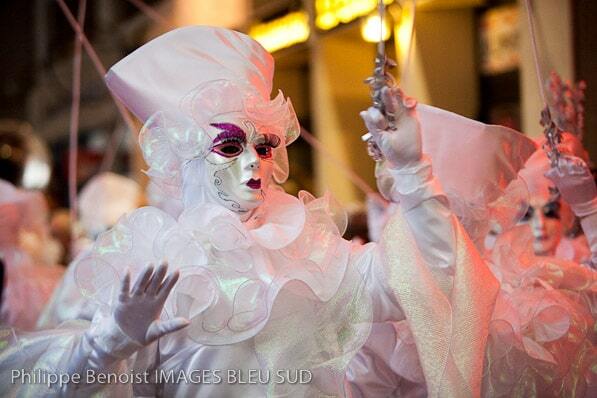 The world’s longest carnival livens up Limoux’s streets every weekend from January to March. 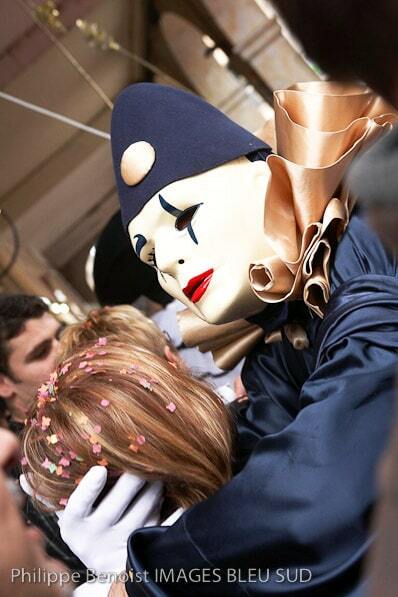 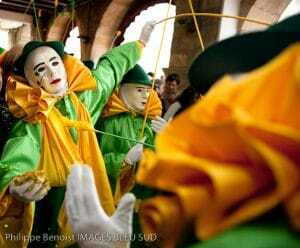 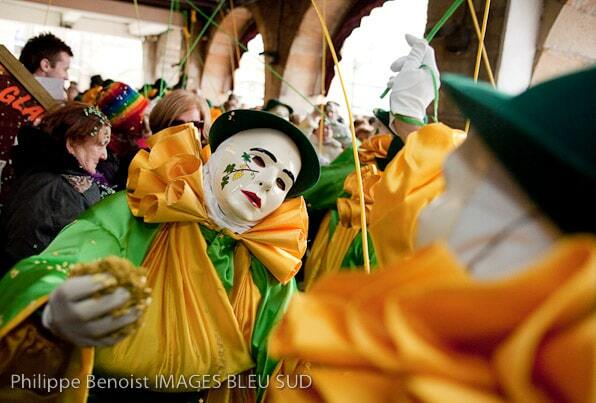 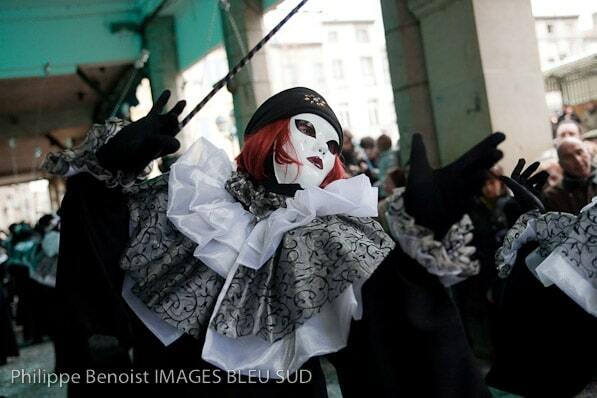 Under the town square’s medieval arches, masked merrymakers dancing to traditional music go from one café to another. 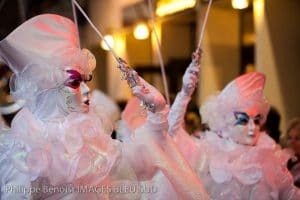 Every year for 400 years, they let their imaginations run wild to make fun of the news. 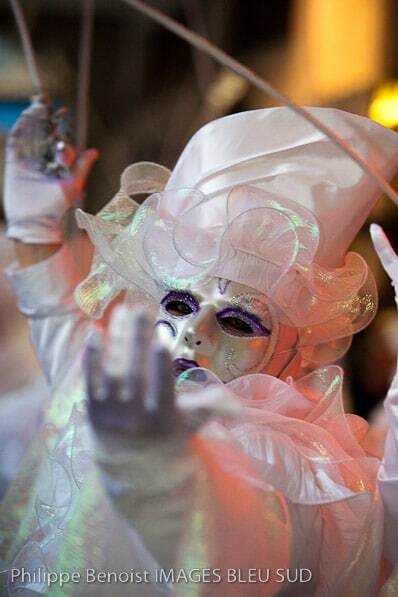 A symbol of joy and humour, Limoux’s bubbles are what celebrate it best.